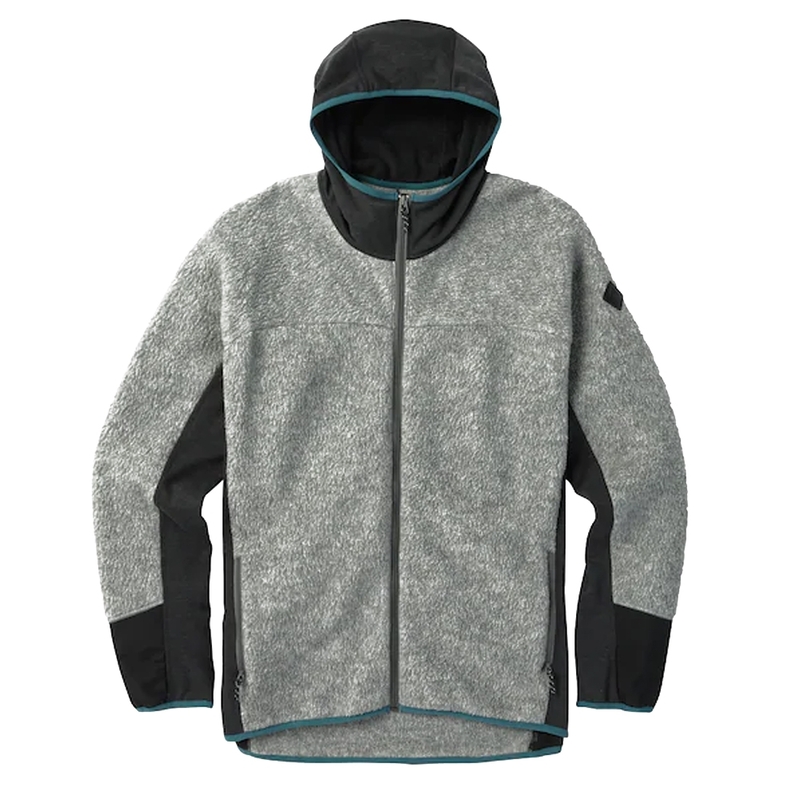 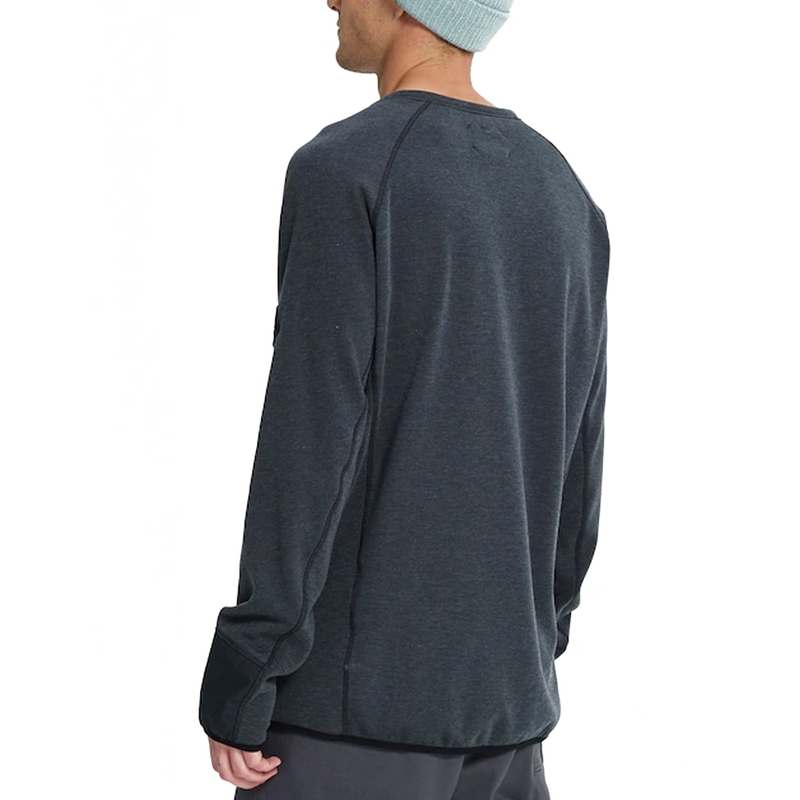 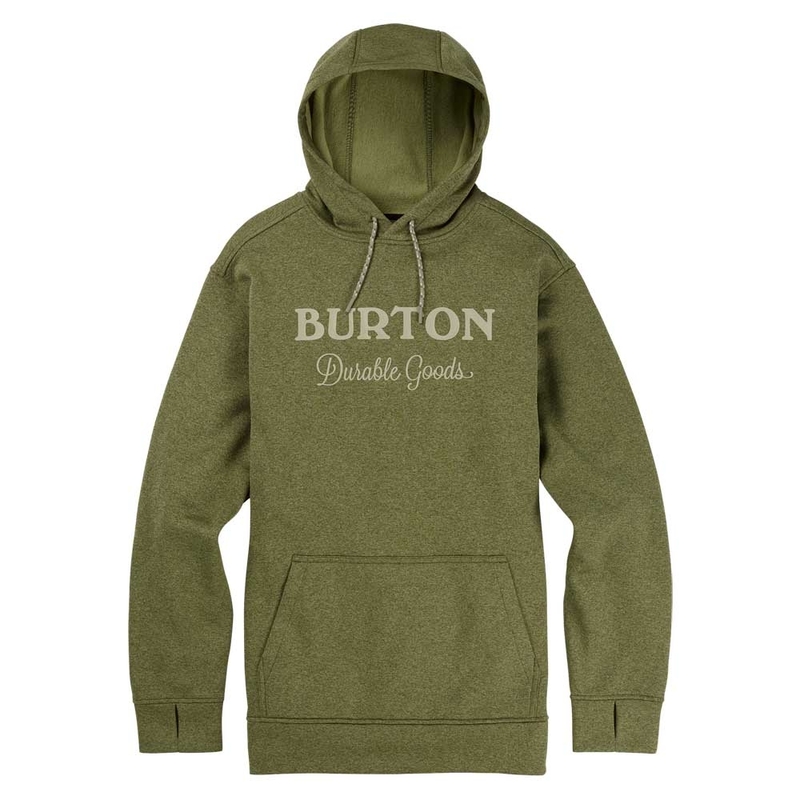 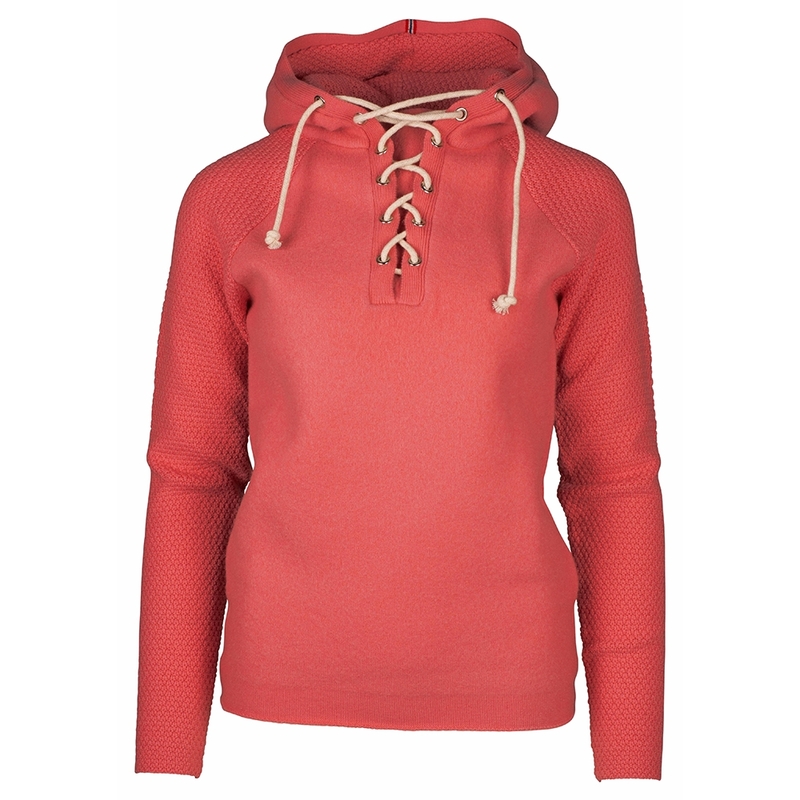 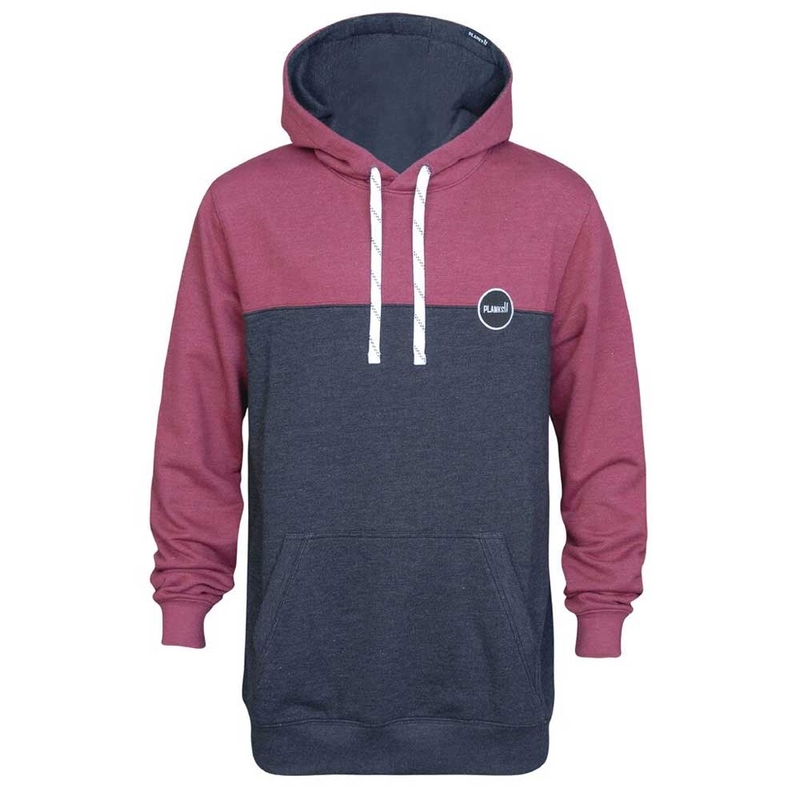 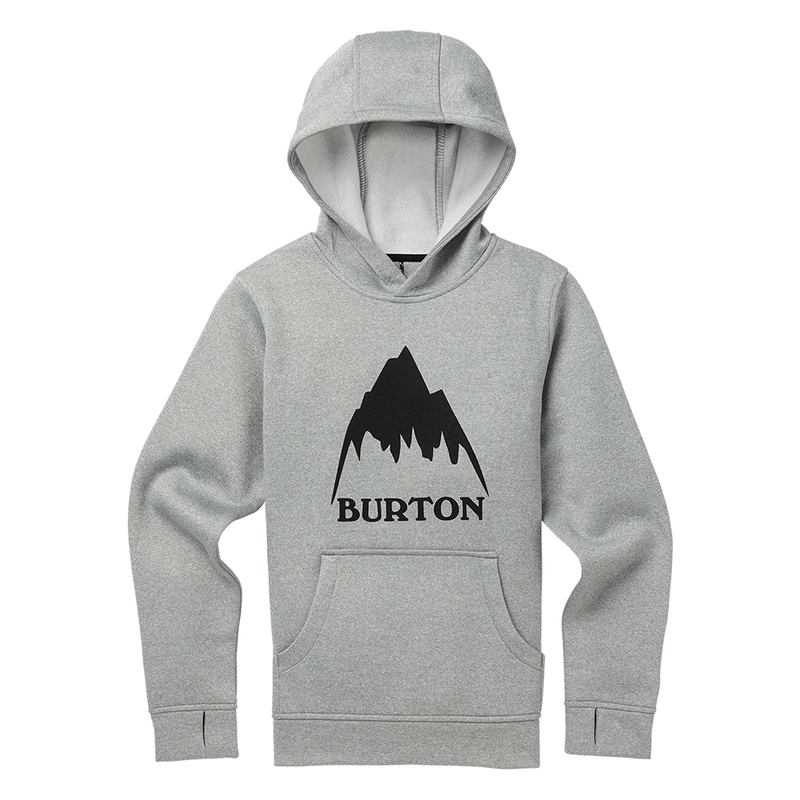 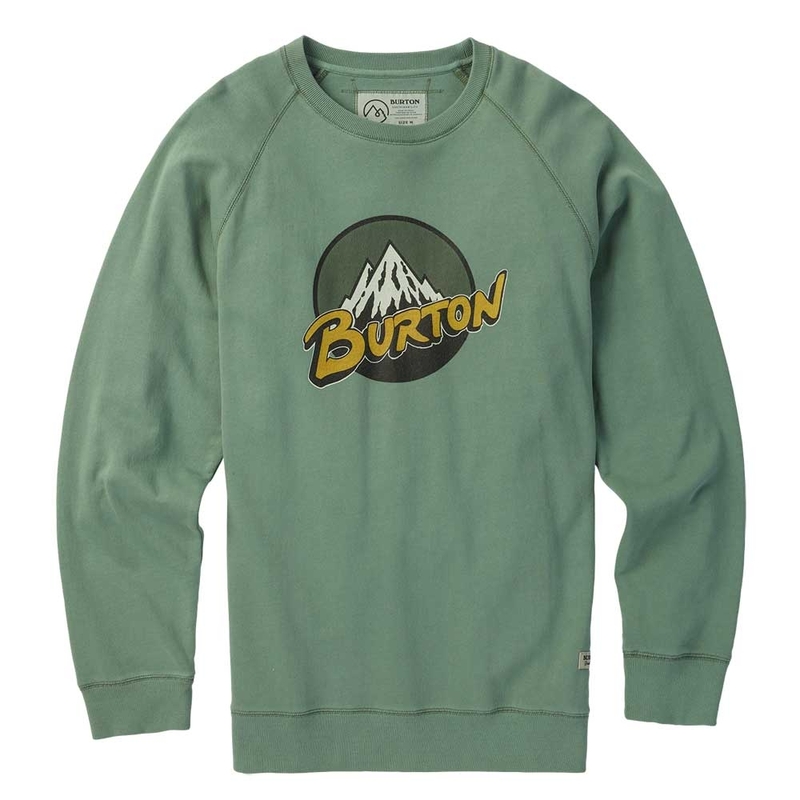 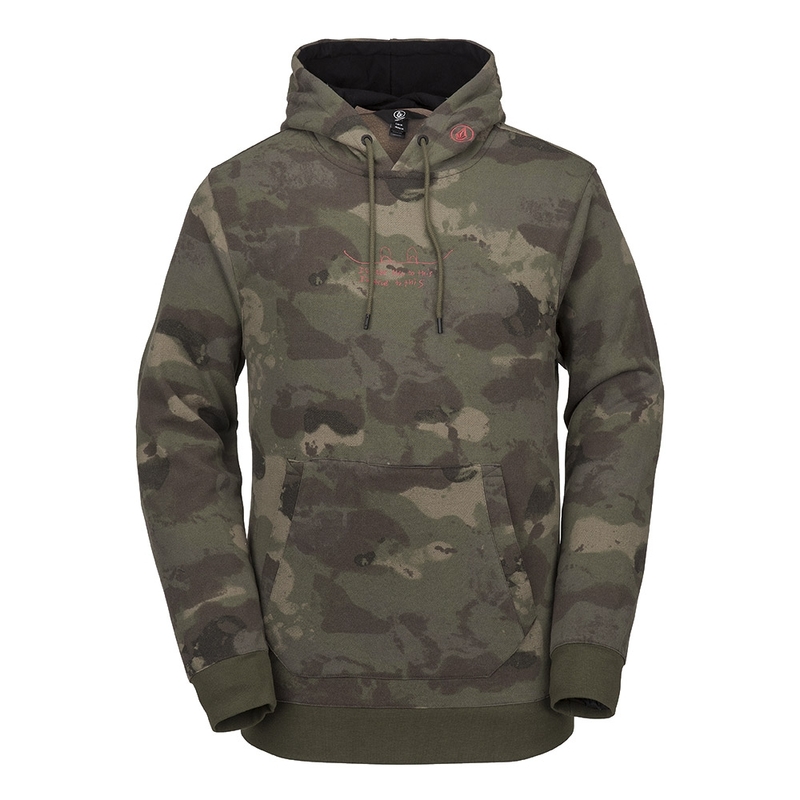 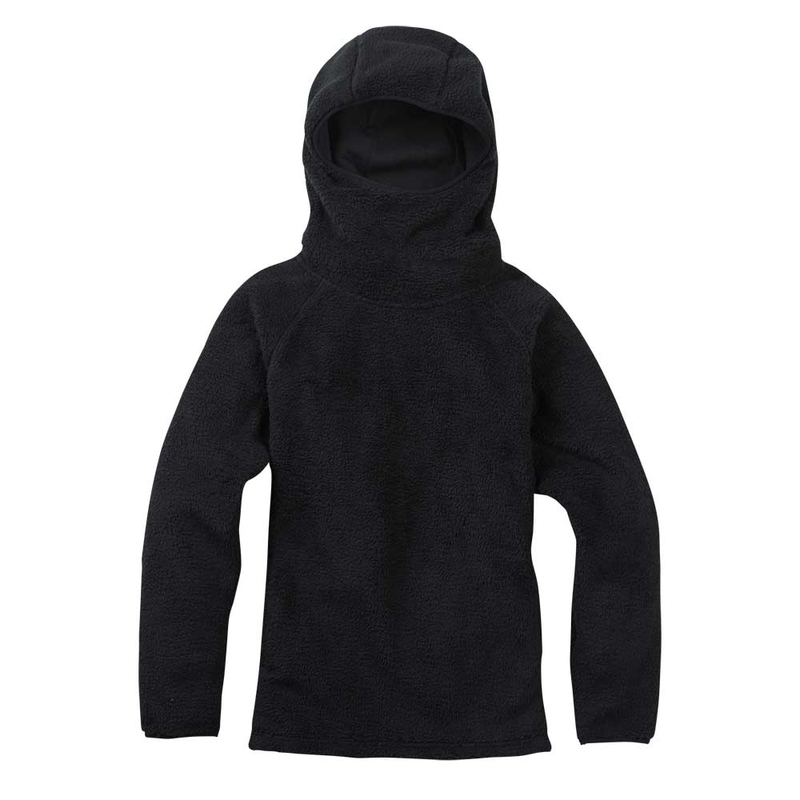 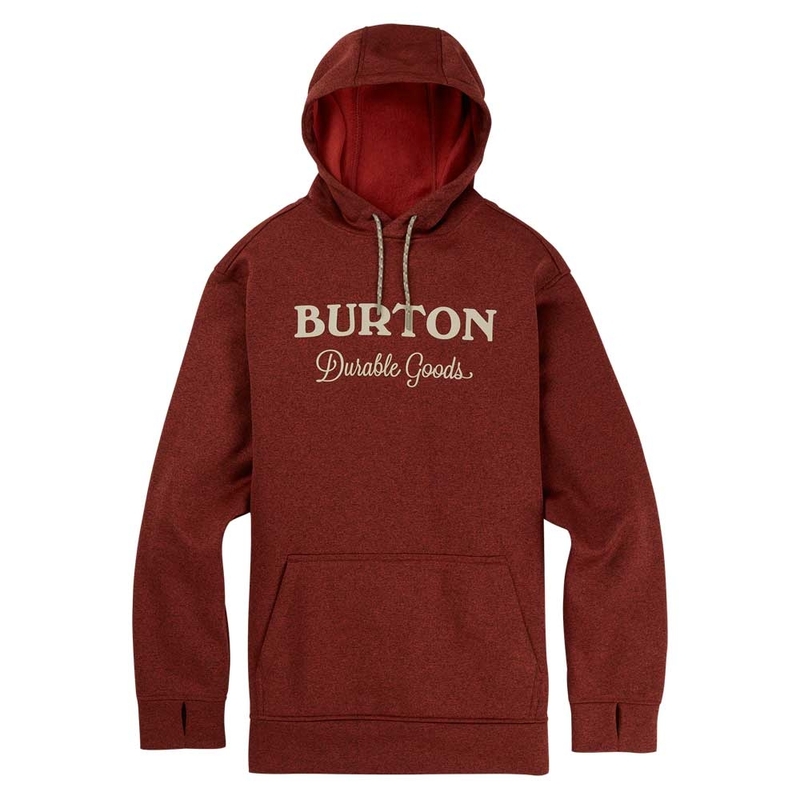 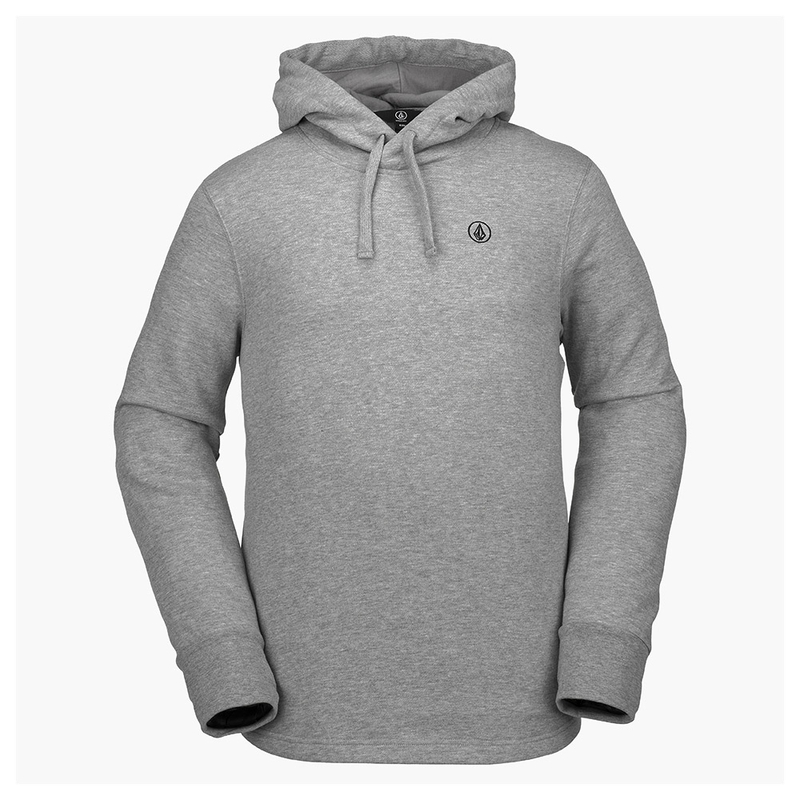 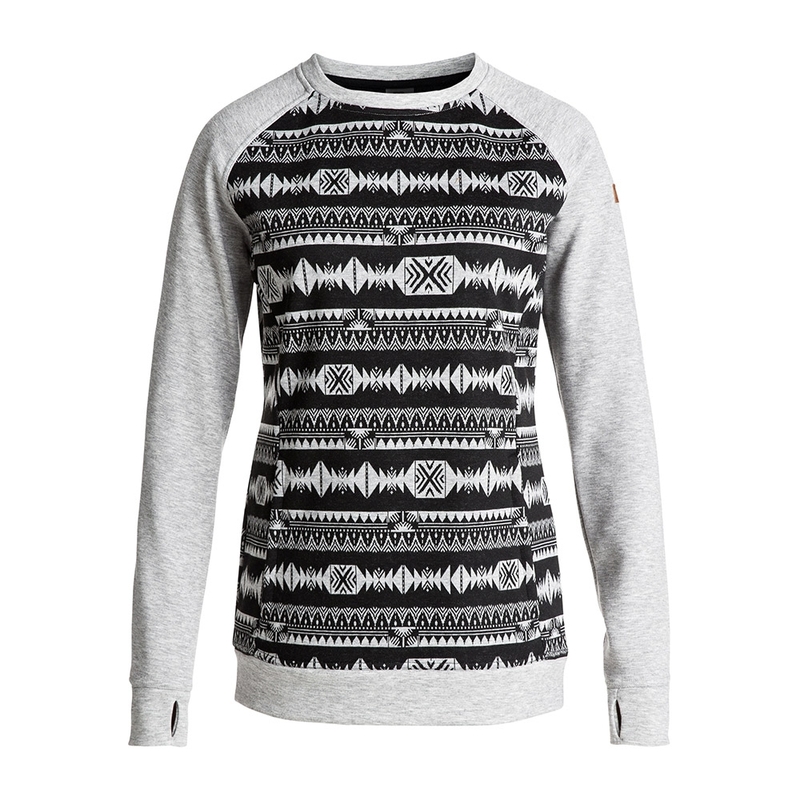 A great versatile Polartec® fleece from Burton that is made for use under your snowboard jacket. 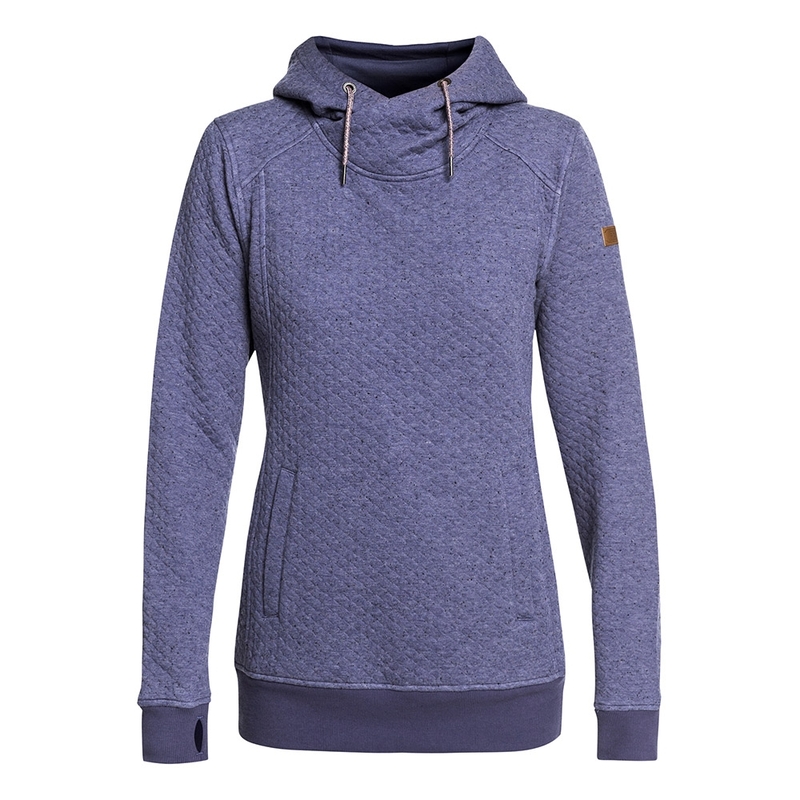 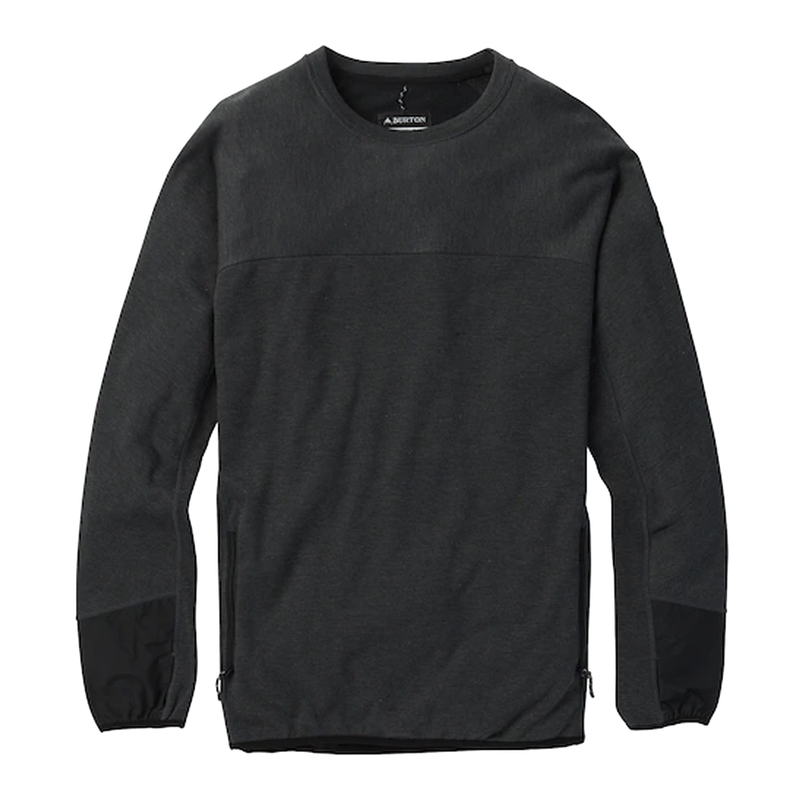 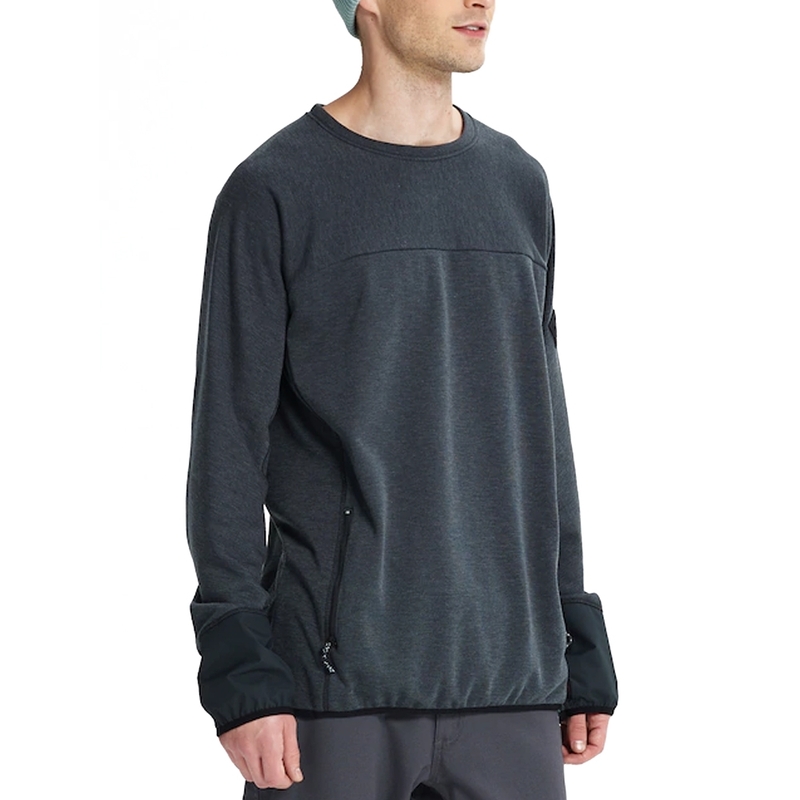 It features rider-focused details that make it a perfect mid layer piece for riding. 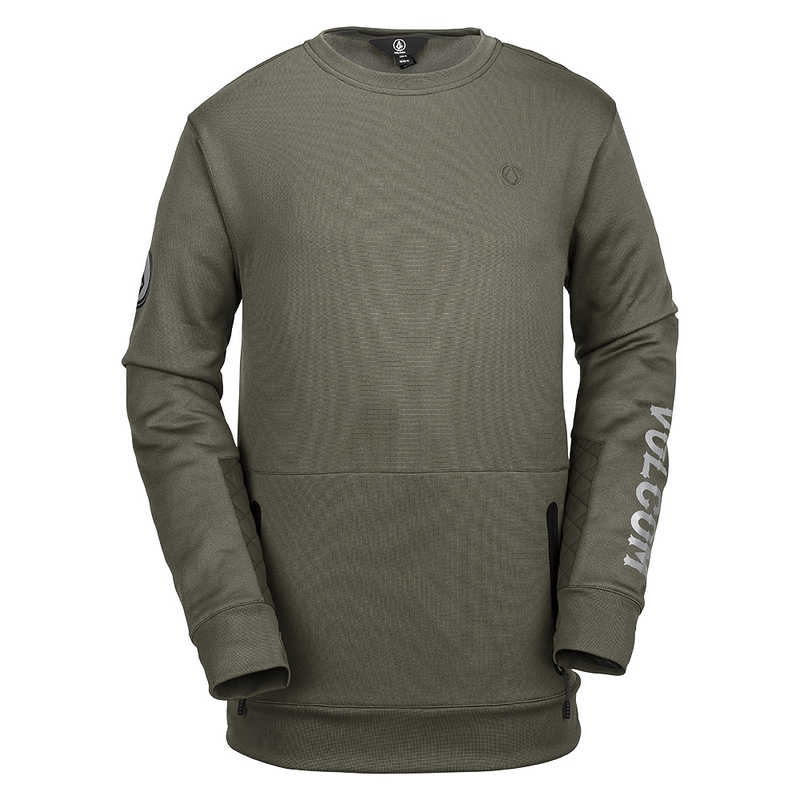 The Minturn Crew Sweatshirt keeps your torso toasty but is also super breathable all over, thanks to the 100% Polartec 200® material. 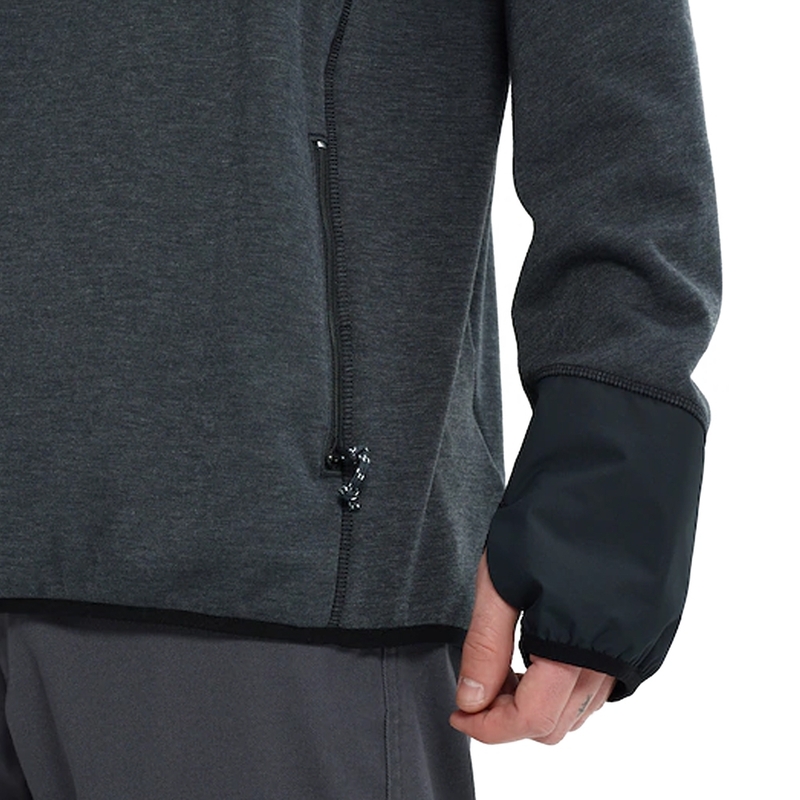 The water resistant coated lycra cuffs on the ends of the sleeves prevent any snow taking you by surprise and getting caught. 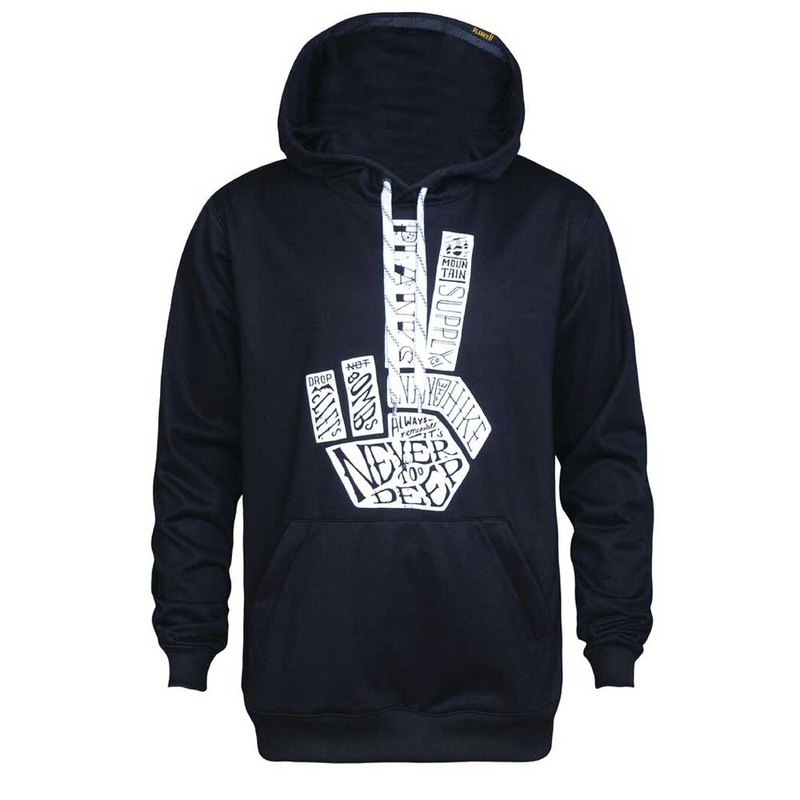 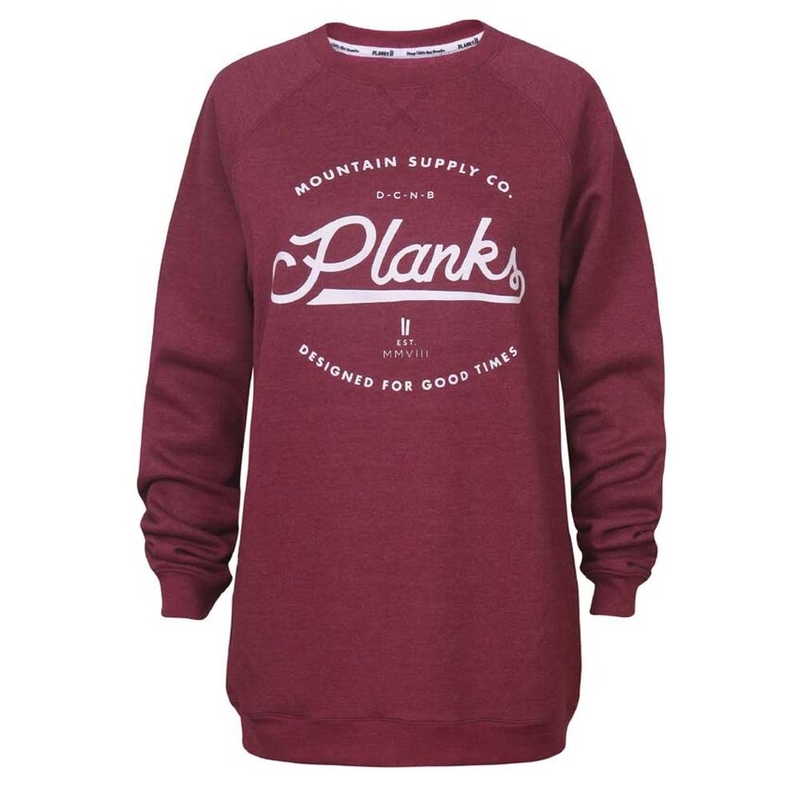 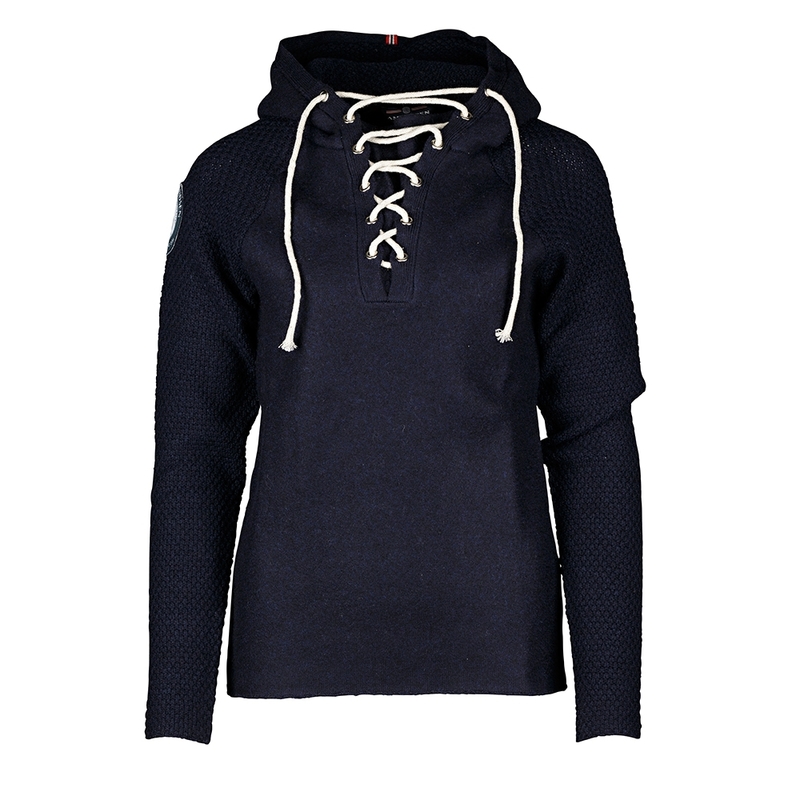 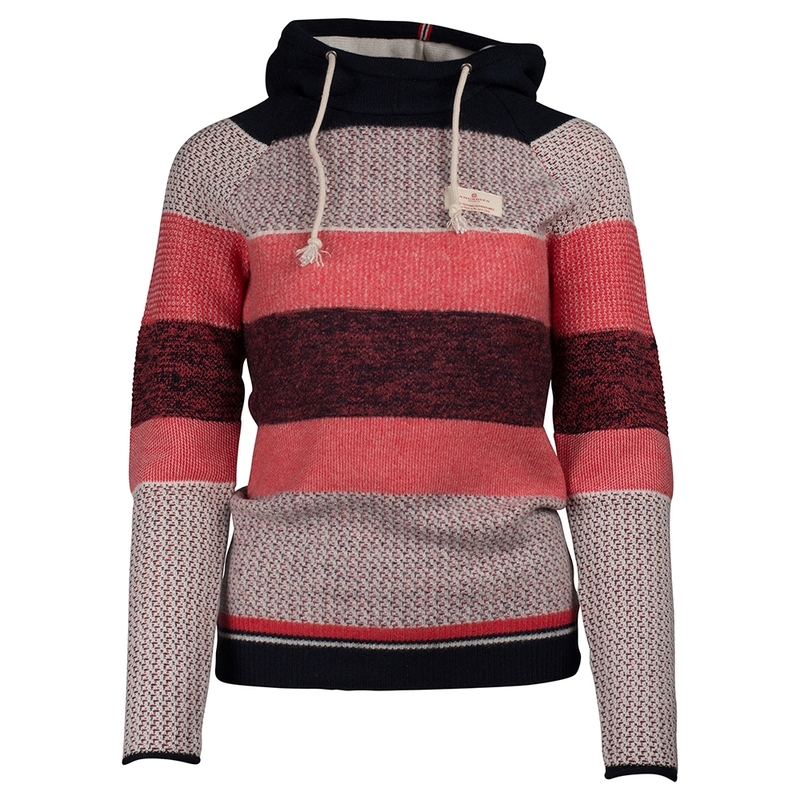 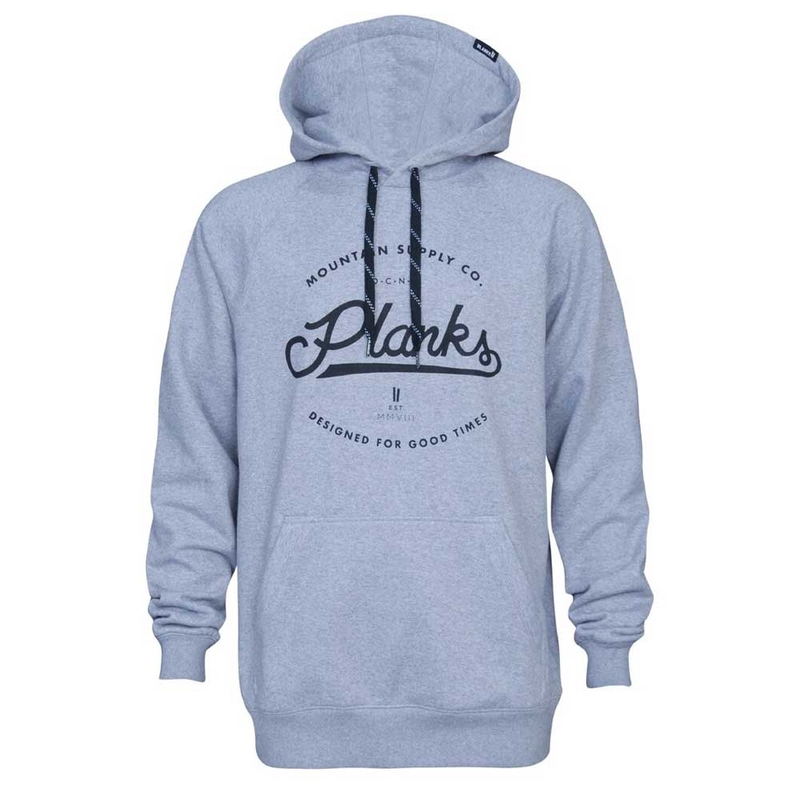 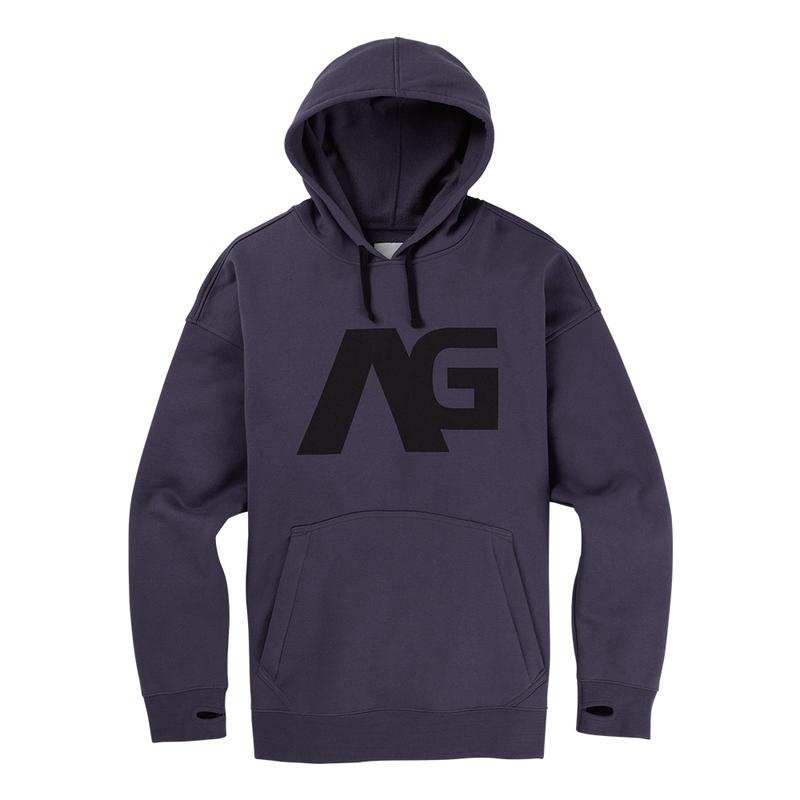 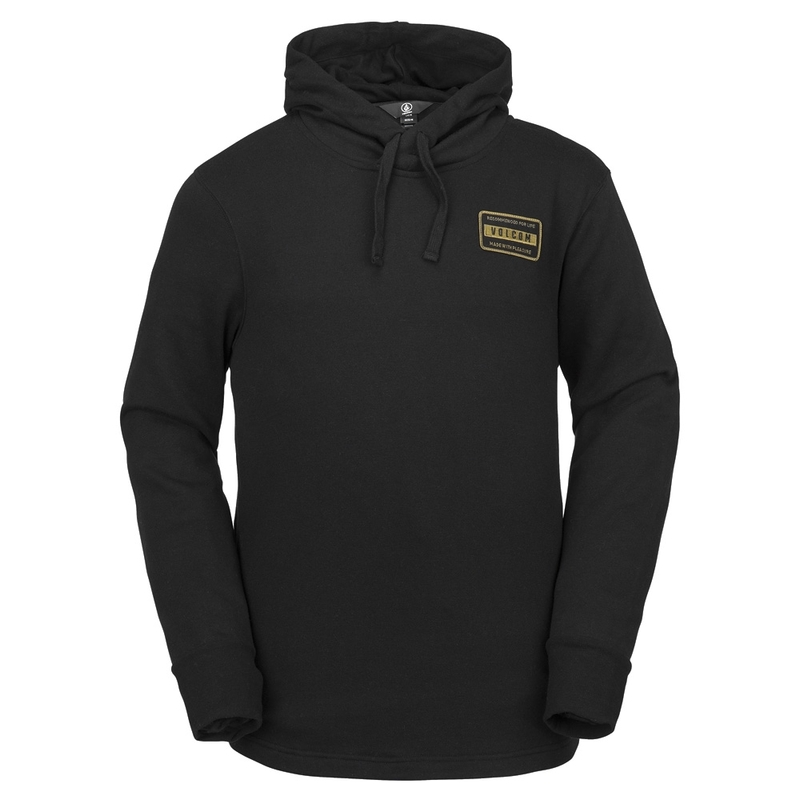 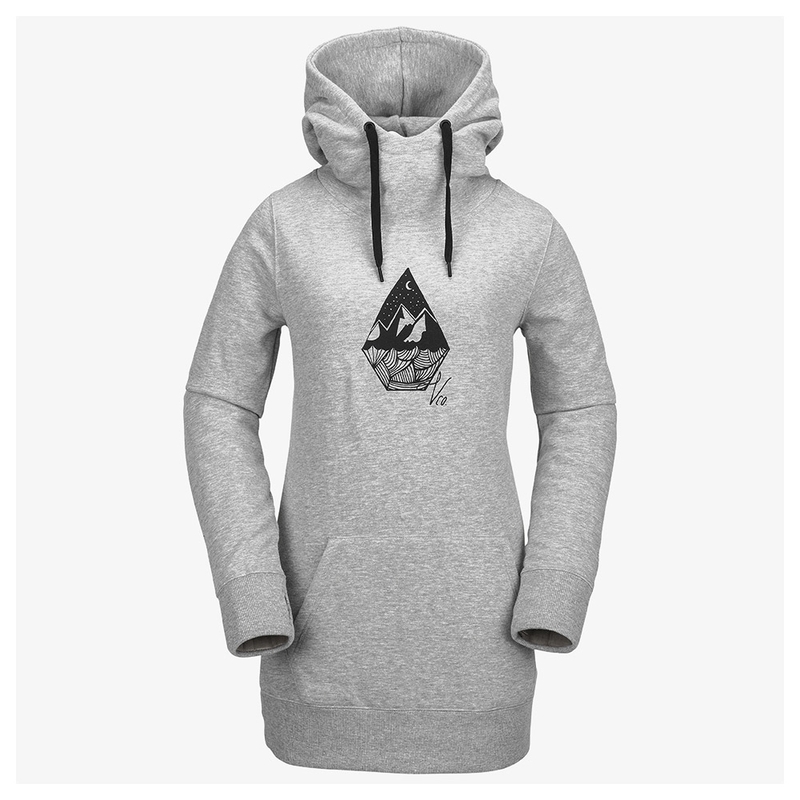 A lovely and warm riding piece, it is made specifically with riders in mind so you’ll be sure to be comfy and cosy all day on the mountain.